Our Creative Corner Frame It! My, my, another day gone by. I have a long list of challenges that I want to participate in but general living just seems to keep getting in the way. So, I'll just keep steppin' and do what I can do. 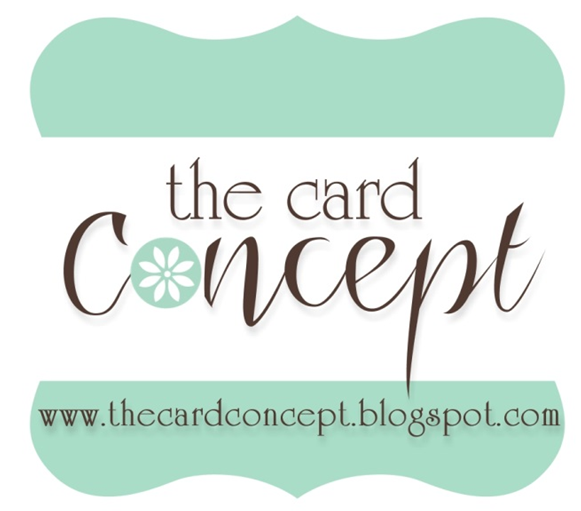 Lisa had a pretty photo on her blog for us to take inspiration from and the gals at Our Creative Corner are calling for a frame of some kind on the front of our project. 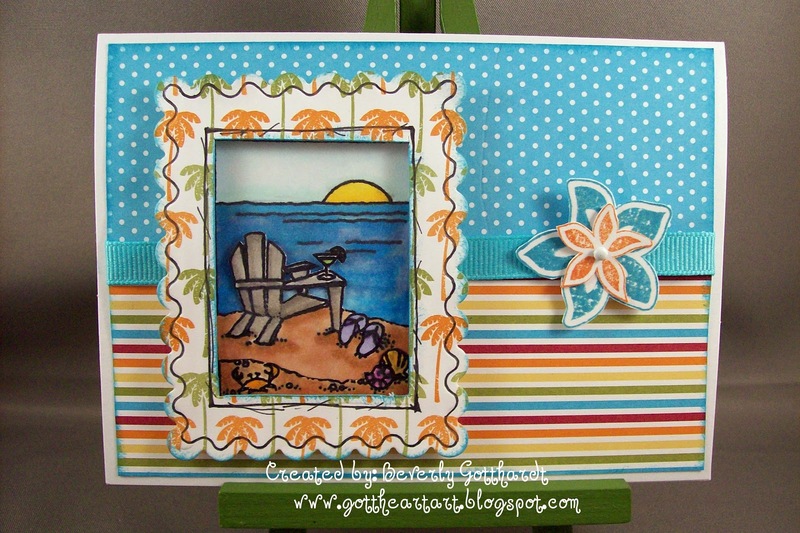 Supplies: White Card Blank 4" X 5 1/2" Halcraft, Papers: SU-Whisper White, Island Oasis Designer Series Paper, Stamps: Art Gone Wild-MC-2425, SU-Tropical Party, Ink: SU-Taken with Teal, Tangerine Tango, Copic Markers, Spellbinders Nestabilities-Classic Scallop Rectangle Lg., ribbon unknown, tiny white brad unknown., SU dimensionals, glue dot. 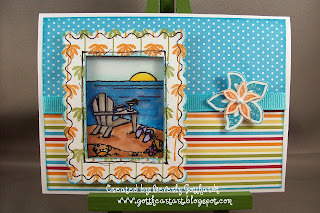 Love the way you framed the wonderful beach scene! 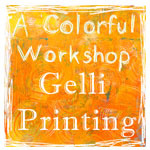 Fab coloring, perfect papers to go with your image! 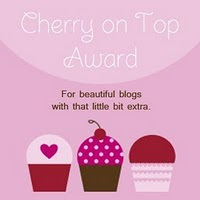 Thanks for playing along with us at the Bloggers Challenge! What a fun and cheery beach scene.